The games we played when we were young still plays a big part in the types of games we enjoy to play and create today. So for you to get to know GNBW a little bit closer, let’s take a walk down memory lane and share some unashamed game nostalgia. 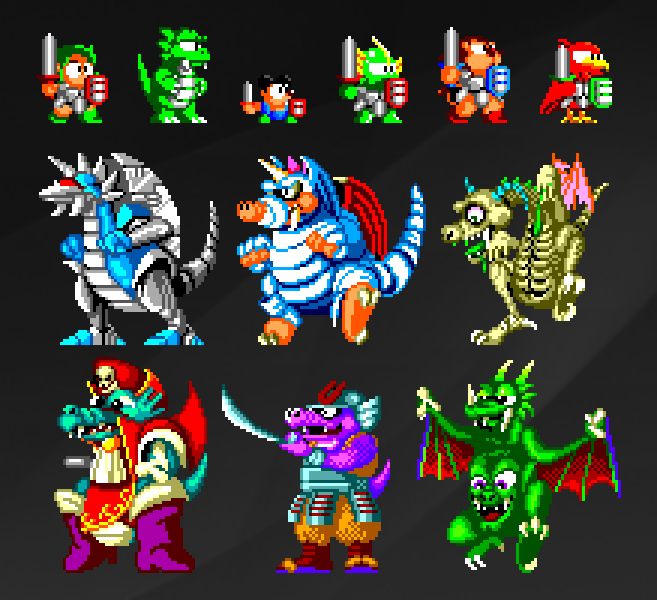 The game I want to talk about today is Wonder Boy III: The Dragon’s Trap for Sega Master System.